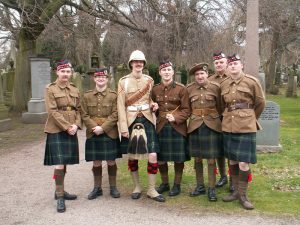 In this, the Centenary year of the battle of the Somme, the Gordon Highlanders 1914-1918, Scotland’s only re-enactment group dedicated uniquely to the Highland soldier in the Great War, will be conducting their own training at Cultybraggan Camp. 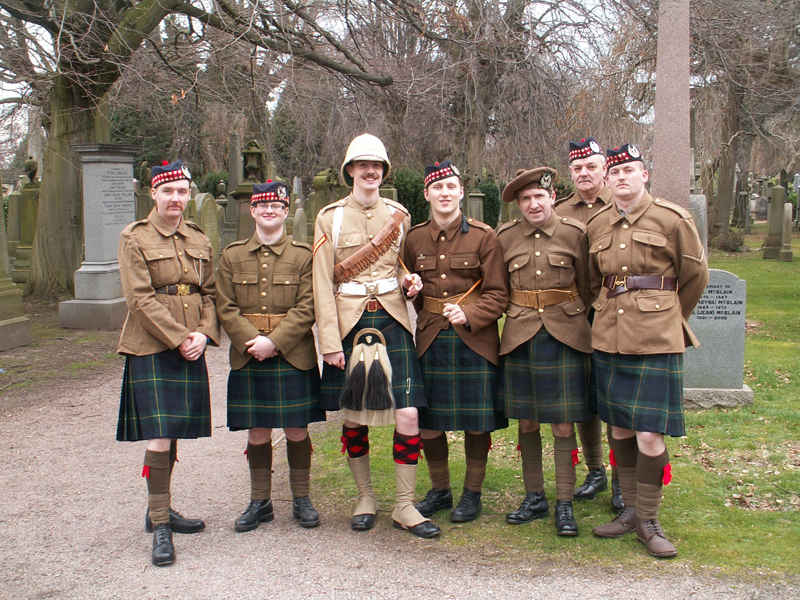 You are welcome to watch, talk to the soldiers, and find out about life in a Highland regiment during the First World War. You are even welcome to try on the uniform, do some drill and join up. They are always looking for new recruits!